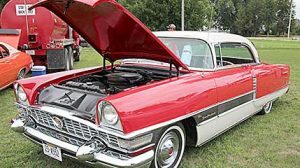 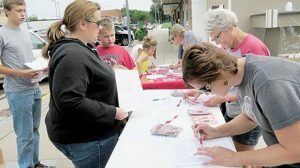 Primrose Volunteer Fire Department had an outstanding turnout for its first car show last Sunday, Aug. 13. 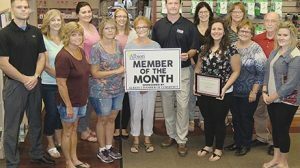 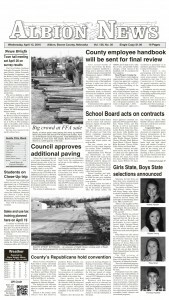 Wells Drug & Hallmark of Albion is the Albion Chamber of Commerce Member of the Month for August. 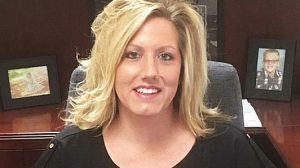 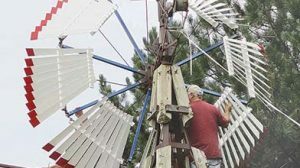 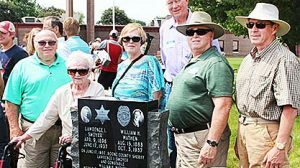 Nebraska Attorney General’s office plans an announcement in early October that resolves an 80-year-old murder mystery in Boone County. 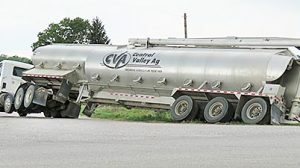 The trailer wheels of a feed truck missed the turn on westbound 205th Street at Loretto on Tuesday afternoon, Aug. 15. 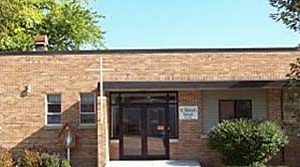 St. Michael’s School in Albion will be starting classes for kindergarten through eighth grade this Thursday, Aug. 17, with a 12 noon dismissal.